The Internet Initiatives Development Fund (IIDF, or FRII in Russian), a government-backed fund supporting start-up development, will open a remote regional accelerator in Sevastopol, Crimea, as soon as this summer, East-West Digital News, the first all English-language online resource dedicated to Russian digital industries, reported last week, citing the Russian business daily Kommersant. The fund is expecting to support five to seven projects, which will be evaluated on the local and national levels. Funding will be received based on the results of three months’ work in the accelerator. 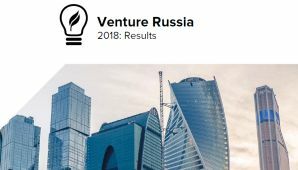 The Russian government seems to be open to other suggestions to stimulate venture activity in the area, from tax breaks to relaxed customs procedures for engineering models. In addition, “international investors are unlikely to support companies from this area as long as Russia is occupying it,” Mr. Sysoyev believes. The fund, which targets individual entrepreneurs at the seed stage, received no less than $170m at today’s exchange rate to be invested in 400 projects over three years. FRII usually gives approximately $23,000 as a capital injection and $17,000 worth of acceleration services in exchange for a 7% stake in the project. 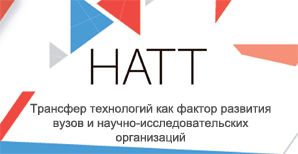 However, projects will be able to participate in the Sevastopol accelerator for free. The Sevastopol accelerator is following those opened by FRII in Yekaterinburg, Novosibirsk, Krasnodar, Kazan and St. Petersburg. Aluminum that floats in water?